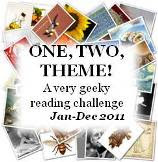 The Global Reading Challenge is hosted by Danish blogger Dorte H and is a great idea. The point is to read novels from each continent. There are several levels of participation, but I'll go for the easy one, so one book per continent, just because I'm signing up to so many other challenges and I want to have a chance of completing them! 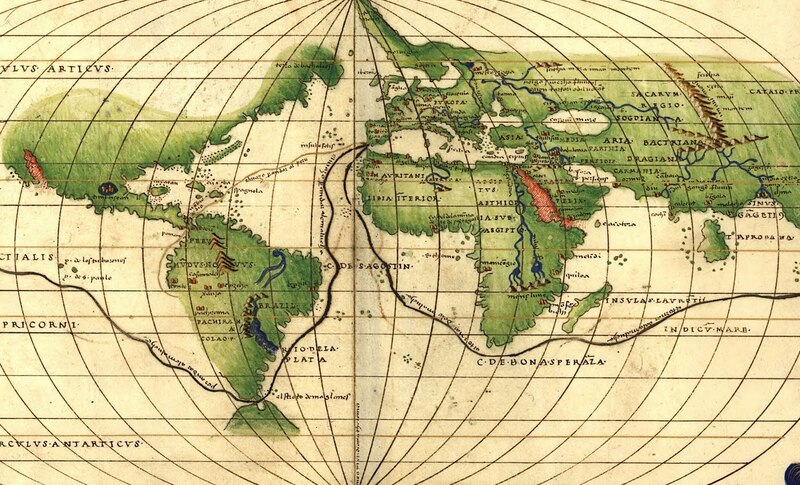 For the seventh continent, we can choose either Antarctica or any other setting, eg the sea, space, a supernatural/paranormal world, history, the future – you name it. Great idea.